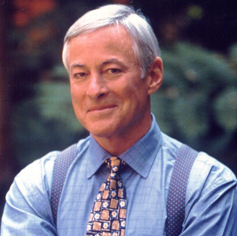 Brian Tracy is a successful sales trainer, speaker, and author of numerous books and audio programs. 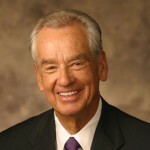 He’s one of the most well known speakers in the self improvement industry. He teaches straight forward strategies to help people get more out of their lives through direct, consistent and efficient action. Here is a collection of Brian Tracy quotes separated by topics. “Commenting your goals to paper increases the likelihood of achieving them by one thousand percent!